Happy Fall-o-ween everyone! The months of Fall-o-ween run from September to right before Thanksgiving (like, the day before). 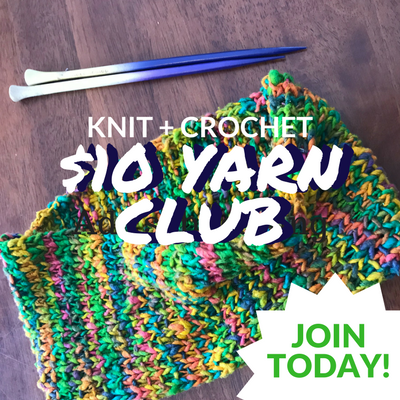 If you’ve been a frequenter of this website you know that I’m all about Fall/ Halloween (hence the name of my favorite season being the portmanteau Falloween) and… alas, the best month of the season also happens to be one where I’m super busy. 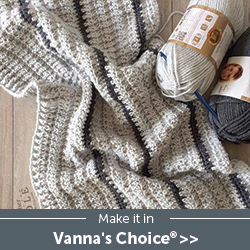 I’ve got 2 different blog hops and both patterns I’ve designed for them are more Wintery looking patterns and the second week has my next TSAP post, which left me with one post next month for Falloween. 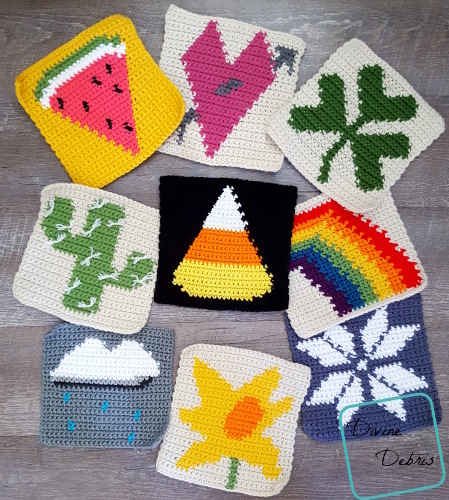 Instead of being sad (which I totally was, for the record, I wish Falloween was every month) I opted to make every pattern of September a Halloween inspired design. 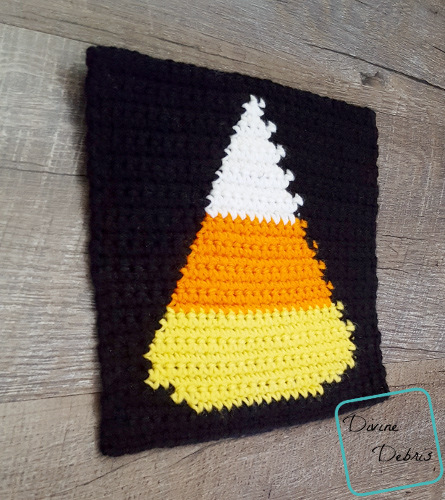 Last week you saw the Smiling Pumpkins Pillow, which I wanted to make a fun, silly, and a little bit traditional looking Halloween design and this week’s design is the Candy Corn square. 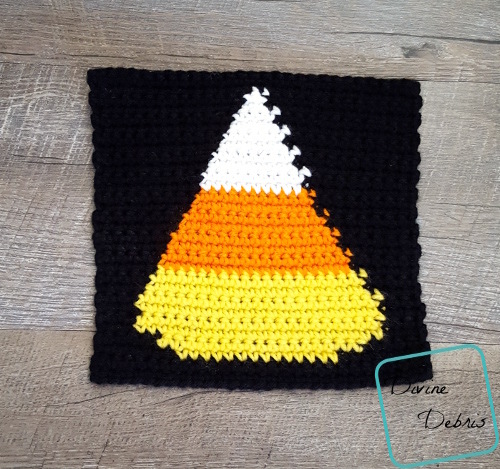 I was originally going to release the Candy Corn Square next month but I thought it fit better with my theme of Halloween in September and October will now be home to a coffee cup design. not to mention if you wanted to make 2 squares and sew them together and then add a strap, you’d have a super cute trick-o-treat bag. I’m always trying to plan designs and ideas as far in advance as I can and then release them in advance so other people can also plan as they’d like. 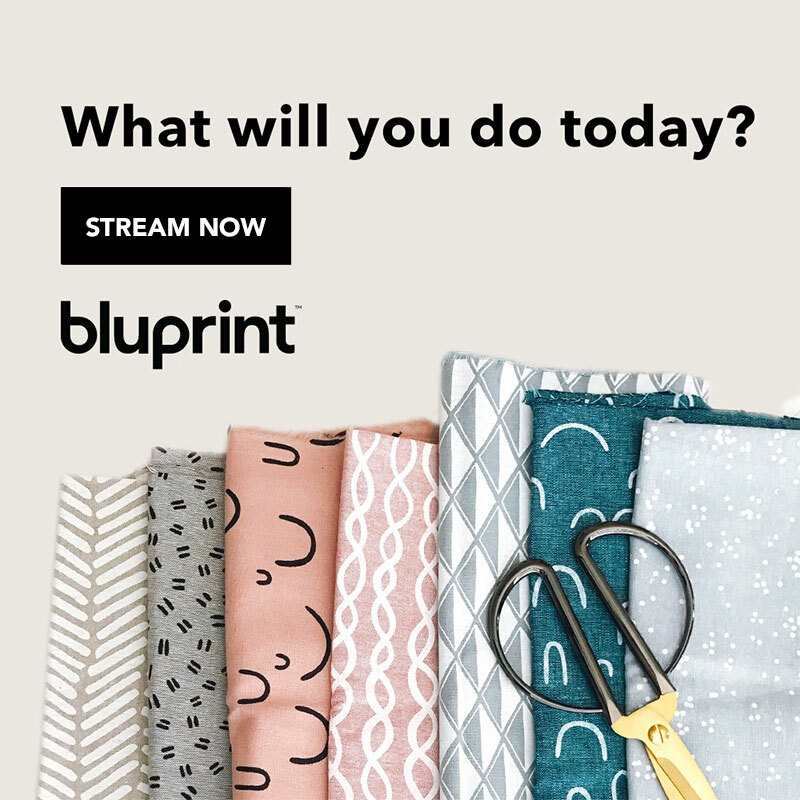 I really hope you like this design and make something fun with it, even if it’s just a 4 square pillow in different colors. Color A is black (Red Heart Super Saver in Black), color B is yellow (Red Heart Super Saver in Yellow), color C is orange (Red Heart Super Saver in Pumpkin), and color D is white (Red Heart Super Saver in White).